The Dutch Imtech (technical services provider in Europe) announces that it acquires the Austrian ICT company Comnet. 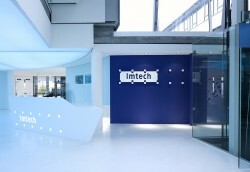 This acquisition will strengthen Imtech’s position in the Austrian ICT market. The acquisition will be paid in cash and will directly contribute to the earnings per share. Employing a workforce of 25 IT specialists, Comnet realises revenue of around € 6m per annum.